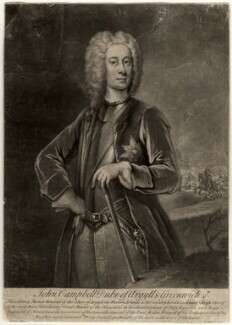 Statesman and soldier, he served under Marlbororough at the Battle of Malplaquet, 1709, becoming Commander-in-Chief in Spain in 1711. 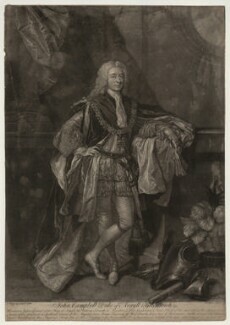 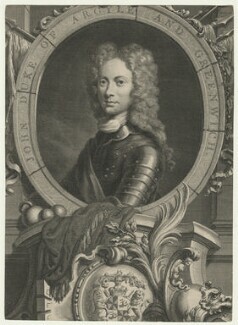 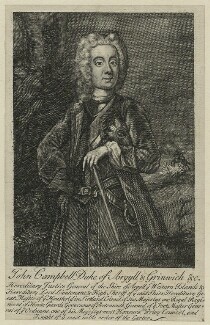 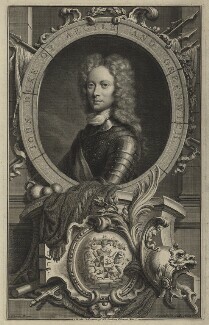 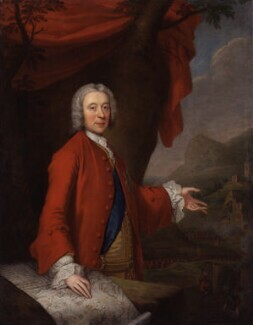 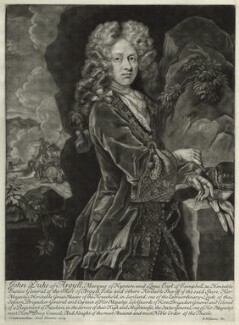 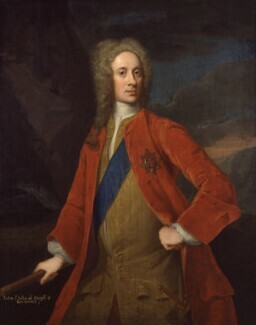 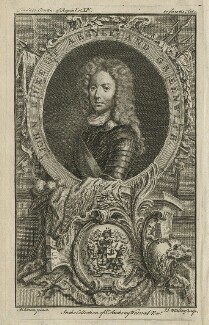 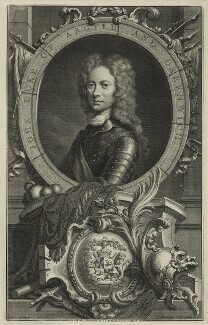 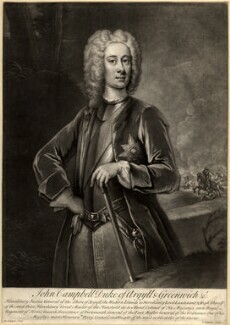 He suppressed the Jacobite rising of 1715, resisting the Earl of Mar at Sheriffmuir, but was then replaced for taking too lenient an attitude to the rebels. 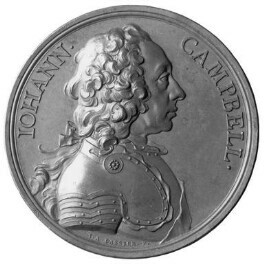 One of the mainstays of government policy in Scotland until his final dismissal in 1740.